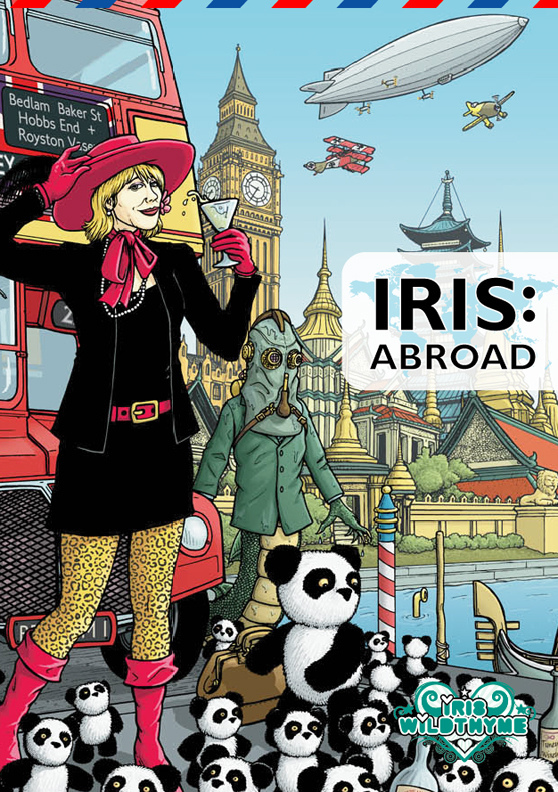 From the Nile in the thirties to Texas in the seventies, from spirit visions at the Little Big Horn (Casino, Bar and Grill) to a potentially painful colonic in space, Iris and Panda are fresh back from their holidays, knackered, skint and burned the colour of a Bloody Mary. Thank God they can sit back now, tip the sand out of their Crocs, sort through their photos and decide which versions of their holiday stories they like best… features the short story The Story Eater by Richard Wright. Also features new fiction from Paul Magrs, Mark Wright and Cav Scott, Kelly Hale, Simon Bucher-Jones, Scott Handcock, George Mann, Scott Liddell, Ian Gregory, Richard Salter, and Jon Dennis. Download the EPUB edition direct from Obverse Books.